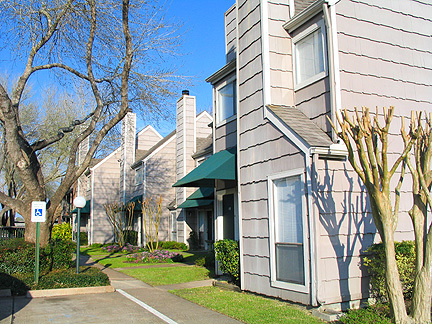 Apartments in Friendswood, Texas: Huntington Woods, The Enclave at Quail Crossing, Skyhawk, Bridgestone, Baywood, Crystal Bay, and Baybrook Village Apartments. 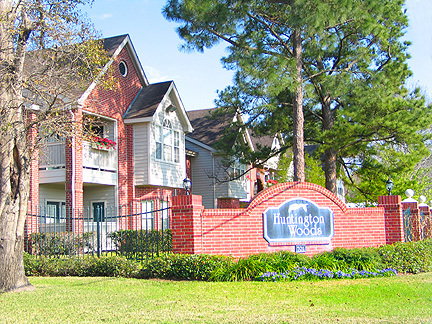 Quite, peaceful surroundings, with beautiful wooded scenery and lush tropical landscaping, Huntington Woods is the perfect setting for your new home in the woods. Stroll through picturesque surroundings at Bridgestone, where the brilliant color of seasonal flowers, rich greenery, tall hedges and a variety of trees will welcome you home everyday. 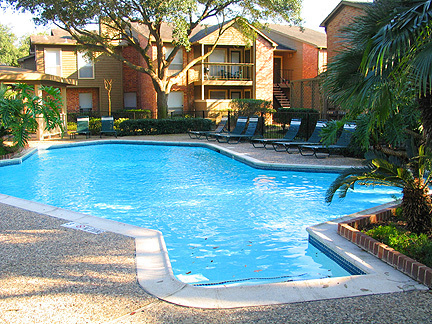 Enjoy the convenience of a location close to the advantages of city living. 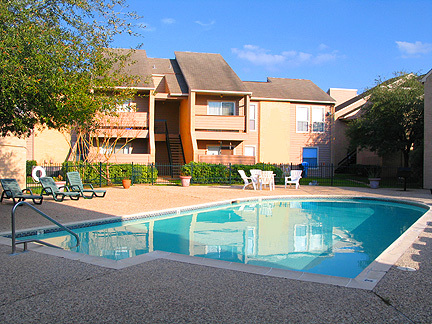 Conveniently located, just three minute drive to either The Gulf Freeway or Friendswood. Or five minutes to shopping at Baybrook Mall. 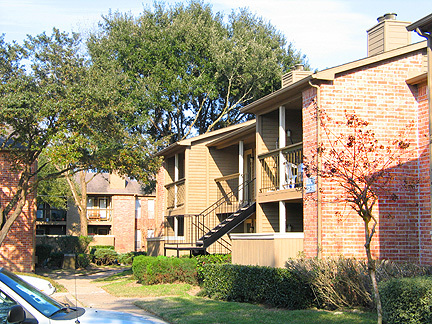 For a special community where you'll feel right at home, come to Bridgestone. 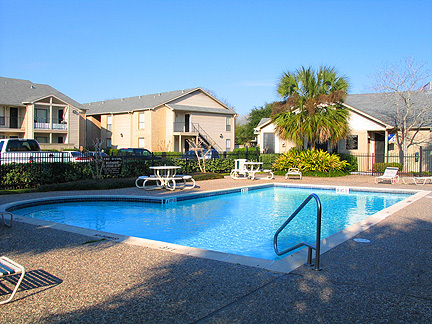 Spacious, well planned rooms with walk-in closets. Mini Blinds in every unit. Wood-Burning Fireplaces in Most units. 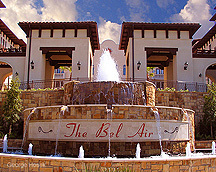 Individually controlled Hvac systems for your comfort. Energy-conscious Design for lower utility bills. Exterior Storage in most Units. 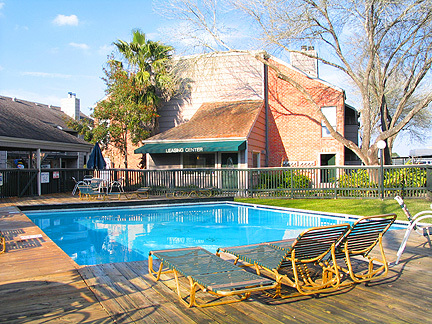 Swimming Pool with Large Wood Deck. Baywood...A place that feels like home...Discover for yourself the special touches that make you feel like part of the family. 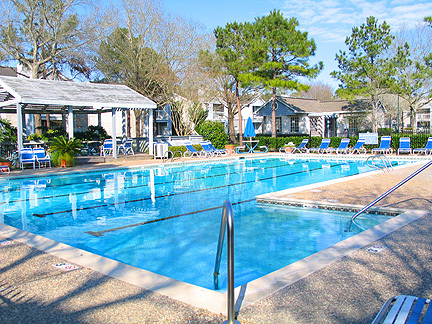 Spend a lazy afternoon relaxing at the sparkling pool, or enjoy the use of the clubhouse for your special occasions. 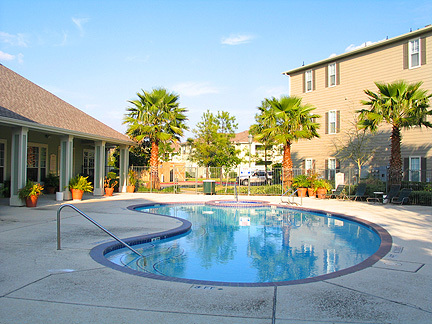 Conveniently located in the critically acclaimed Clear Creek School District, only minutes to Downtown Houston and Galveston Island. Many fine restaurants, shopping centers, and all the fun and excitement of beautiful Clear lake bay are at your fingertips. Welcome Home to Crystal Bay Apartments! Escape the city and come home to the relaxed atmosphere at Crystal Bay. 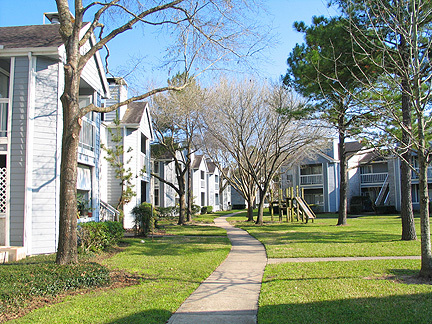 Located on tree lined Bay Area Boulevard, is in the heart of the Clear Lake/NASA area. 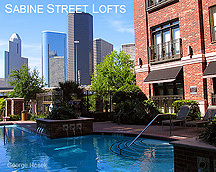 Crisp, contemporary building design features eight diverse floor plans to fit your needs. 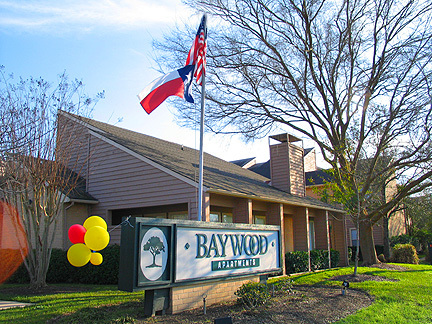 The excellent location puts Baybrook Mall and many aerospace companies close at hand. 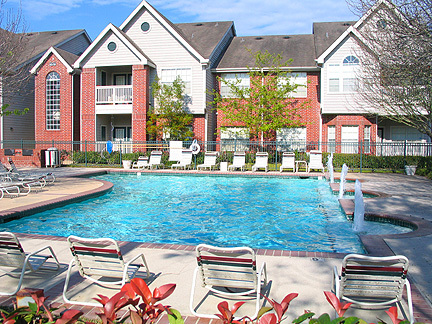 Convenience, value and quality on-site services are all here for you today and every day at Baybrook Village.